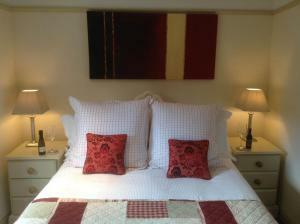 Howgills Guest House & Apartments is a self-catering accommodation located in the town of Sedbergh, Cumbria. Bordering the Howgill Fells, this propert.. 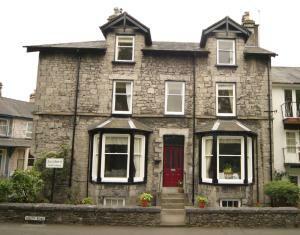 This Victorian guest house has a quiet riverside location in Kendal, close to the Lake District. There is free Wi-Fi throughout, and free parking is a..
With free parking and Wi-Fi, The Royal Hotel is within a 25-minute drive of Kendal and the Lake District. In the village of Bolton-le-Sands, this Lanc.. 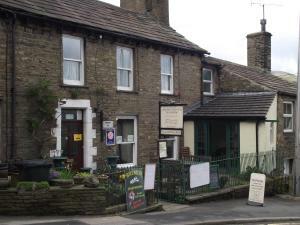 Situated close to Bronte country and the Yorkshire Dales, The King’s Head Hotel offers cosy accommodation close to central Keighley. Free parking is.. 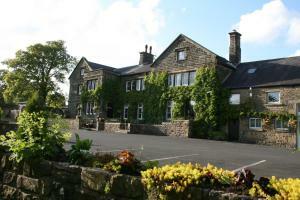 The Fountain Hotel is located in the market town of Hawes, within the Yorkshire Dales National Park. 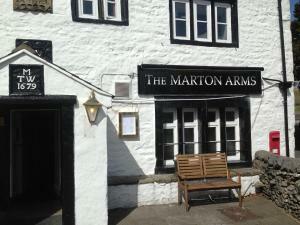 There is free parking and free WiFi access in all..
Just inside the Yorkshire Dales National Park boundary, surrounded by open countryside the Marton Arms Hotel has a bar, a restaurant, free Wi-Fi in th.. 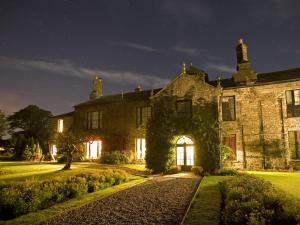 Situated in the scenic market town of Sedbergh within the Yorkshire Dales National Park, The Dalesman Country Inn features an on-site restaurant, free..
Thorns Hall is a beautiful 16th-century manor house set at the foot of the Howgill Fells, in the Yorkshire Dales town of Sedburgh. 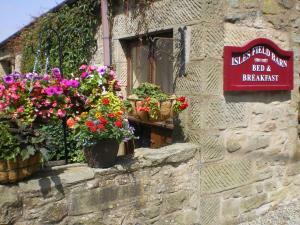 This beautiful, ivy..
Belk's Bed & Breakfast offers accommodation in Kettlewell. Guests can enjoy the on-site bar. All rooms include a flat-screen TV. Some rooms have a se.. 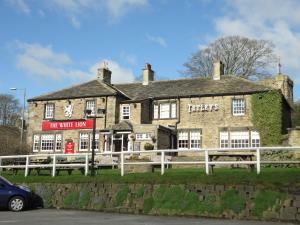 This cosy 17th century pub is set in the picturesque village of Kildwick, 10 minutes’ drive from Skipton. It offers en suite rooms with garden views..